Hannah Loney examines how women’s oral histories reshape our understanding of the Indonesian invasion and occupation of East Timor. 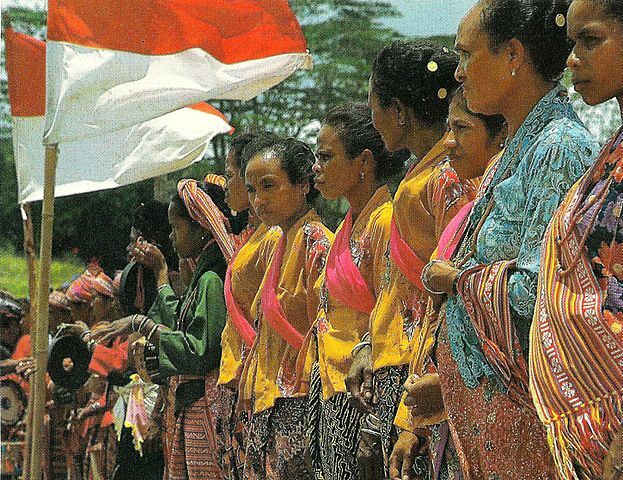 “The Timorese with their national flag, red and white,” in East Timor in Pictures (1984). Image via the Department of Foreign Affairs, Republic of Indonesia. Maria first heard accounts of the violence of the invasion through fishermen, as well as people who travelled across to Ataúro on boats from Dili. Two of Maria’s family members, who came over from the mainland, told them that the Indonesian military had separated the men from the women, and then shot the men in front of the women: “For no reason, it didn’t matter, they didn’t care,” Maria said. They spoke of corpses that had been “swollen under the sun, and then the dogs would come and eat them.” The vast scale of this violence and callous disregard for the lives of East Timorese people displayed by the Indonesian forces during the invasion of Dili foreshadowed the terror, brutality, and oppression that would mark the subsequent twenty-four-year military occupation of the territory. After an unexpectedly bitter and protracted struggle with local resistance fighters, the Indonesian military slowly extended its control over the territory and into the lives of all East Timorese people, and for Maria, “those beautiful memories of that wonderful childhood and the youth … suddenly were shattered with the crying and the wailing and the tears and the suffering” that entered into every Timorese family and household. In our oral history interview, Maria spoke lyrically of a peaceful childhood in the sleepy and rather neglected colonial outpost of Portuguese Timor. Contrasting these idyllic images with the subsequent eruption of unprecedented violence, Maria powerfully recalled her attempts, as a young woman, to comprehend the seeming ineffability of a ruthless modern military machine, and its subsequent penetration into all aspects of daily life. Narrating her life in such a manner, Maria also evocatively entwined her life story with that of a nation, brutally invaded and violently occupied by a foreign military force; the destruction of innocence posited as the original event in the ensuing narrative of personal and collective suffering. Hannah Loney with one of her interview participants and family in Baucau, Timor-Leste. Photograph by Joaquim Borges. Her narrative, in many ways, parallels that of other East Timorese women’s experiences and memories of the Indonesian invasion and occupation. While in some respects speaking to, and enfolded within, the dominant historical narratives of heroism and sacrifice in the name of national liberation, they also offer a different, and adjacent, picture of life under Indonesian rule. My Ph.D. thesis explores the ways in which East Timorese women’s narratives of the Indonesian occupation present a more complex and nuanced articulation of how the violence of the Indonesian military occupation was experienced, accommodated, negotiated, and resisted. The oral history interviews that I conducted as the central part of this project provided an extraordinarily rich collection of personal stories of life under Indonesian rule. Many of the women whom I interviewed were vivid and compelling storytellers. While East Timor’s struggle for independence provided the broader context in which the individual narratives were situated, the dynamic nature of oral history as a research method meant that the women’s adherence to this political project could not be presented in an uncomplicated manner. Memories of growing up, going to school, and familial relationships – as well as the negotiation of shifting social, cultural, and institutional alignments – both complicated and provided many insights into the intricate and complex processes of both asserting and maintaining a sense of identity, and its varying relationship and degrees of engagement with a broader politics of resistance. My analysis of how women remember, narrate, and conceptualise the occupation demonstrates how deeply violence became interwoven into the social and cultural everyday of life in occupied East Timor. I argue that East Timorese women’s personal narratives not only illuminate the experiences of ordinary people living under the exceptional circumstances of foreign military occupation, but also point to a more hopeful story; the capacity of people to survive, to endure, and to resist, even amid the most difficult of circumstances. Within the thesis, I demonstrate the potential for the oral history interview, as a retrospective and personal recounting of the past, to reveal some of the multiplicities, complexities, and most importantly, the substantive meanings that lie hidden beneath the textual record, of women’s experiences of life under Indonesian rule. My interview participants engaged with the past in deeply personal and emotionally resonant ways. Their stories drew me in; they illustrated the evocative and compelling qualities of the recollection of personal experience, revealing the numinous and politically-charged everyday. In their evocation of the ordinary, the mundane, and the quotidian, these oral narratives provided a vital mode of understanding women’s stoic resistance, in the world of the ordinary, to the violence of occupation – seemingly modest, yet far-reaching in its effects. 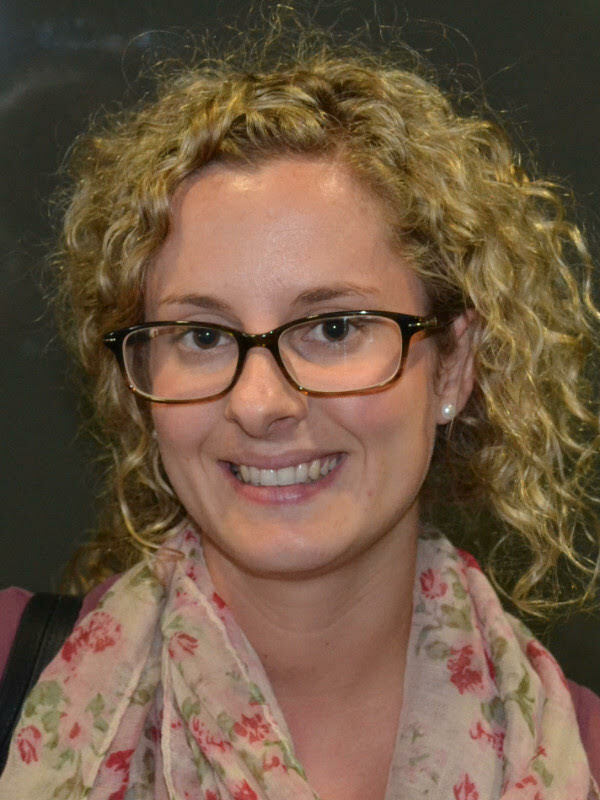 Hannah Loney is a Lecturer in Politics at the Australian Catholic University. 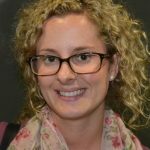 Hannah specialises in twentieth-century Southeast Asian and Pacific history and politics. Her forthcoming book, In Women’s Words: Violence and Everyday Life during the Indonesian Occupation of East Timor, 1975–1999, will be published in 2018 with Sussex Academic Press.